Rubberized asphalt concrete is basically used for road construction, and is obtained from recycled tires. It is normally called RAC. It essentially includes ground tire rubber that is obtained from the granulated rubber particles. During recycling, the rubber is separated from the tire fabric and steel elements. The materials are grinded to form crumb rubber. These materials are basically derived from tires of light trucks or other resources where the content of rubber is high. RAC is produced by the wet process that involves mixing of binder and the rubber. The binder normally consists of 70%-80% of asphalt cement and 15%-25% of crumb rubber that are mixed thoroughly before delivery to the hot mix plant. Studies have established that four inch of the normal asphalt can be conveniently substituted with two inches of rubberized asphalt, to attain similar fatigue characteristics. This construction material has been proved to deliver satisfactory performance. It is environmentally friendly and economical, compared to the usual road paving materials. Normally, 2,000 used tires may be consumed for each lane mile that is paved. 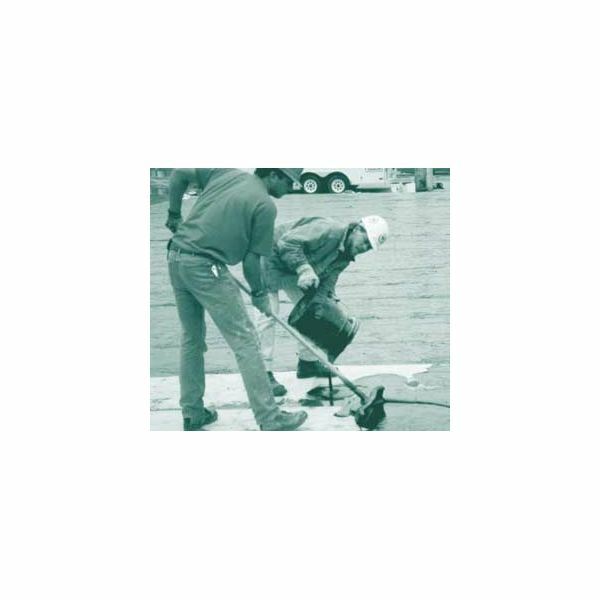 In some countries, asphalt rubber is one of the greatest single sources for ground rubber. It is cost effective. A 2” thick RAC cover may save approximately $50,000 for each mile compared to a 4” normal asphalt overlay. It is durable, and resistant to cracking. Use of these materials has established that suitably designed RAC have a considerably longer life compared to the normal materials. The maintenance expenditure is reduced significantly. RAC is environmental friendly. A 2” resurfacing may consume more than 2,000 scrap tires for each lane mile. This implies that a one mile segment of a four lane road, will consume more than 8,000 scrap tires. Thus, a huge number of scrap tires will be excluded from being dispatched to the landfills. States are vigorously redirecting the used tires from the public landfills, for use on highways, by combination of old tires rubber with asphalt. 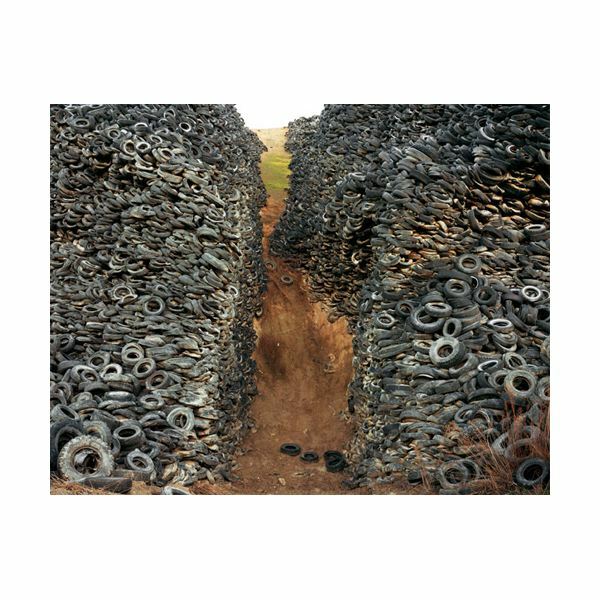 Waste tires are a serious health hazard, due to creation of shelters for mosquitoes and rodents. RAC can maintain its initial color better than the usual asphalt, and the markings continue to be clearer. The traction provded by these materials is better that facilitate in the reduction of road accidents, especially in poor weather. During chilly conditions with the ambient temperatures are less than 15°C. Over the existing pavements with critical distortions.